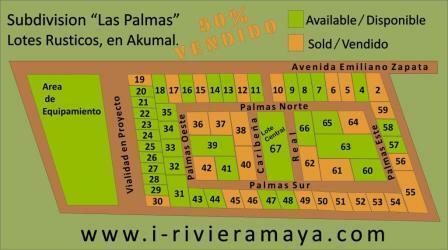 Riviera Maya For Sale Investment Opportunities In The Riviera Maya, Today..! 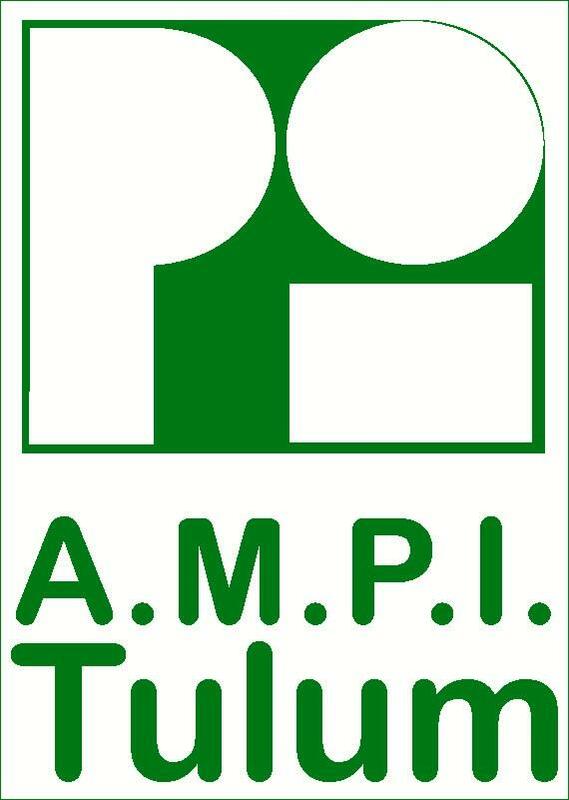 your source for real estate in the Quintana Roo state of Mexico. In today's competitive real estate market, timing is everything. Many good homes are sold before they are ever advertised. Beat other homebuyers to the hottest new homes for sale in Akumal with my New Listings Notification. 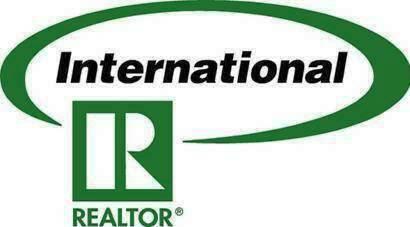 Valuable information to help you find that dream home. Large listing of properties by the most renowned network of real estate firms and brokers. Assistance in selecting a property that meets your needs. Help in selecting the best form of ownership. Comprehensive guidance through the whole process of purchasing property in Mexico. In addition, if you have any general questions about buying or selling real estate in Quintana Roo, please contact me as I'm more than willing to help.